Rosacea is a long-term disease that causes redness in the face and eyes. It causes pus-filled pimples and, in advanced cases, thickened skin. 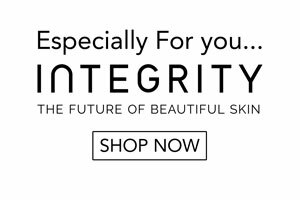 Q: Are you likely to get rosacea? Rosacea is most common in fair-skinned people from Northern Europe and affects up to 1 in every 10 people. Rosacea usually affects adults and is more common in women than men. Q: Are there health risks associated with rosacea? Rosacea tends to get worse over time if left untreated, and in some rare cases it can enlarge the glands around the nose and the cheeks. This build-up of tissue around the nose can pose a problem when it comes to breathing. 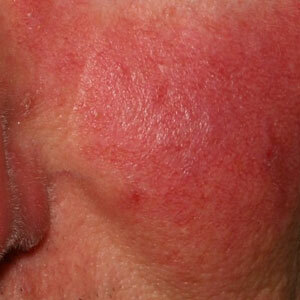 There is no cure for rosacea yet, but there are treatments to control the signs and symptoms. In order to treat rosacea, you should talk to your doctor or practitioner so you’ll be informed about what to do. Treatment usually involves prescription treatments and lifestyle changes.